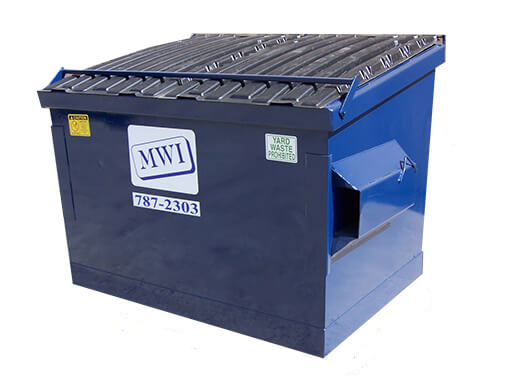 Millennium Waste offers a wide selection of Quad Cities commercial waste collection services. We’re proud to serve all types and sizes of businesses across the area, offering customized solutions to fit your needs. We work with each business to provide top quality trash removal services to ensure your waste pickup is easy and hassle-free. 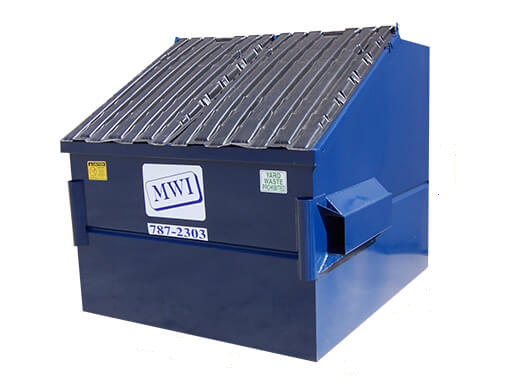 With front-load sizes ranging from 2 yards to 8 yards, and roll-off dumpster rentals from 10 to 40 yards, our service professionals will help you determine the best service package for your business. We strive to provide exceptional customer service for all our commercial customers. No matter how big or small, we’re here to help meet your needs and budget. Need an extra pick up? Whether you're in charge of an outdoor event or construction project, or if you just require extra services at certain times of the year, we’re here to help with all your Quad Cities clean-up and trash removal needs as they arise. 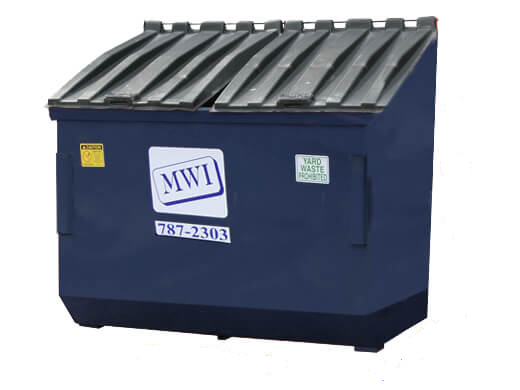 Millennium Waste's Quad Cities commercial dumpster rental and waste collection pickup is available Monday-Saturday. Our teams of dedicated drivers maintain a lineup of trucks for local hauling of materials not accepted for regular pick up such as tires, scrap metal, yard waste, concrete, recyclable materials, hazardous waste and equipment. These materials can be picked up on a regular or temporary basis and can be customized to fit your businesses' needs. In Iowa, Millennium Waste provides commercial service to: Bettendorf, Blue Grass, Buffalo, Davenport, Le Claire, Muscatine and Wilton. 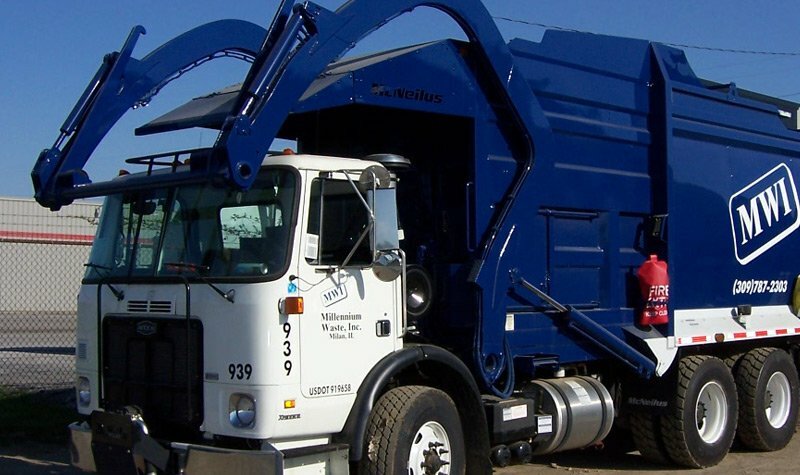 In Illinois, Millennium Waste provides commercial service to: Aledo, Easte Moline, Milan, Moline, and Rock Island. We're available to answer any questions you may have about commercial waste management. so we may assist you with your business waste management needs. As the leading commercial waste management company in the Quad Cities area, it’s our goal to help our customers become more eco-friendly and efficient with their waste. Reducing waste is an important step towards becoming eco-friendly. Recycling has become crucial in today's world. Instead of just tossing things away, recycling helps create a healthier environment for future generations. Millennium Waste ensures the garbage and recycling services we provide are easy and efficient for our Quad Cities customers. We strongly encourage businesses throughout the Quad Cities to participate in our recycling program with our Moline and Aledo waste management and recycling programs. We accept an assorted list of recyclables and offer separate receptacles for commercial dumping to make your recycling efforts convenient and simple. It's easy to become more environmentally conscience with Millennium Waste. 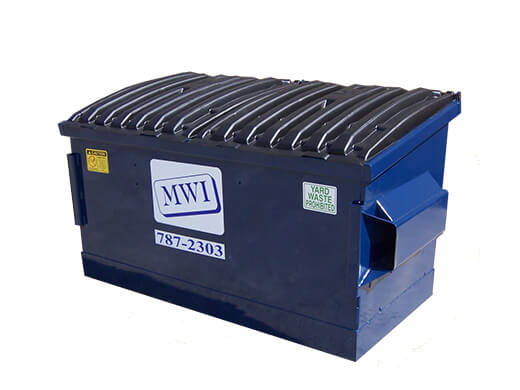 Millennium Waste Inc. will work with your business to develop a customized recycling program that fits your needs. Our skilled professionals will help you create a plan to help lower your costs and do your part to help reduce waste. We also provide our commercial customers with a container for cardboard recycling to further help improve our community – and our planet. Commercial customers are billed on a monthly basis. Payments accepted include check, MasterCard and Visa.